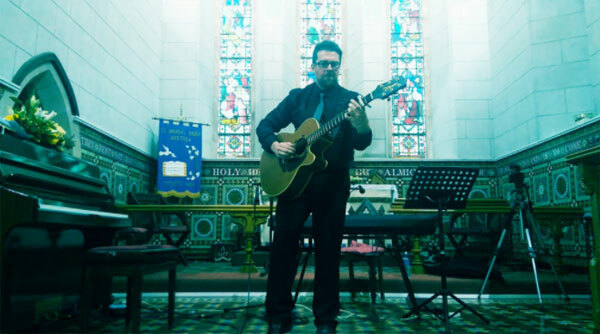 If you are looking for a versatile and friendly musician for your wedding or special event in Northern Ireland, this act sings, plays the guitar and the piano. If you are looking for a versatile and friendly musician for your wedding or special event in Northern Ireland then look no further! 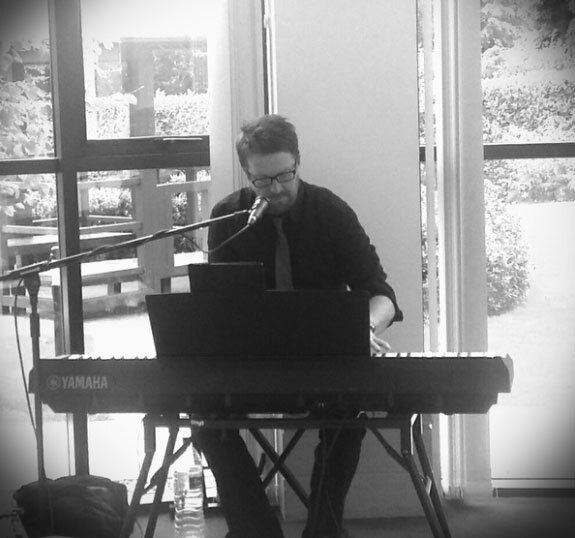 This performer sings, plays the guitar and the piano so can perform throughout your special event offering a range of musical styles. 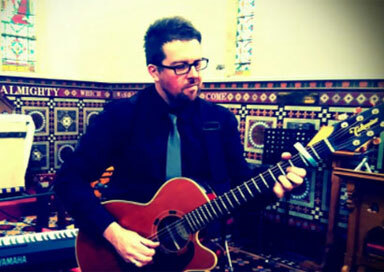 He will play acoustic guitar or piano as your guests arrive in the wedding venue and can perform a song of your choice for the bridal entrance, then play your favourite songs during the signing of the registry. As you take your first steps together as a newly married couple, he will play you down the aisle with an uplifting song to close the ceremony and begin the celebrations! 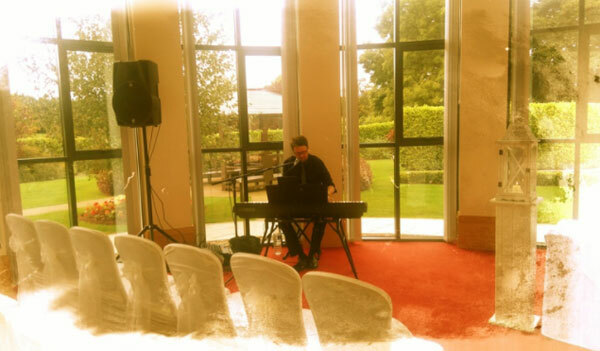 Paul is able to perform a live acoustic guitar and piano set with vocals during the afternoon part of your special day. 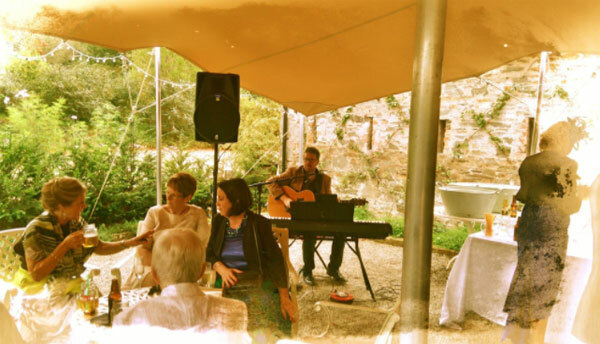 As your guests relax and the wedding photos are being taken, Paul will play soulful background music at comfortable volume to create a lovely 'chilled' atmosphere and add a really special touch to your wedding day! What could be better than having an intimate acoustic 'gig' before the evening meal and speeches.